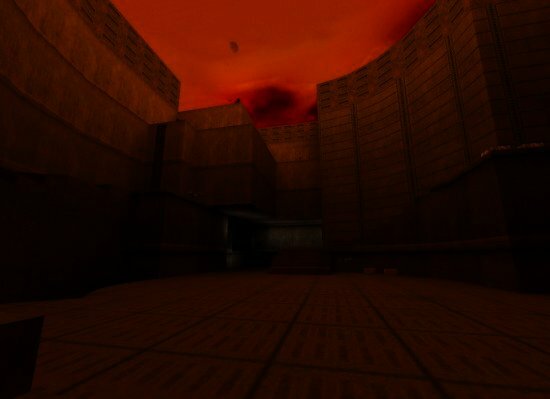 This site is dedicated to the ancient art of Quake 2. Simply hold the mouse over a subject link (to the left), and more information and section links will appear in here. Comprehensive information on how to improve the way you control your game. From a tutorial to pak file hacks, know this section and you'll be a lot closer to beating Thresh. All the necessaries to get you playing. With apps, maps, mods, skins and things, anything Quake 2 you want, it'll be here. Information on playing Quake 2 online. A list and explanation of all Quake 2 and Quake 2 related terms. Links to sites holding Quake 2 related information.